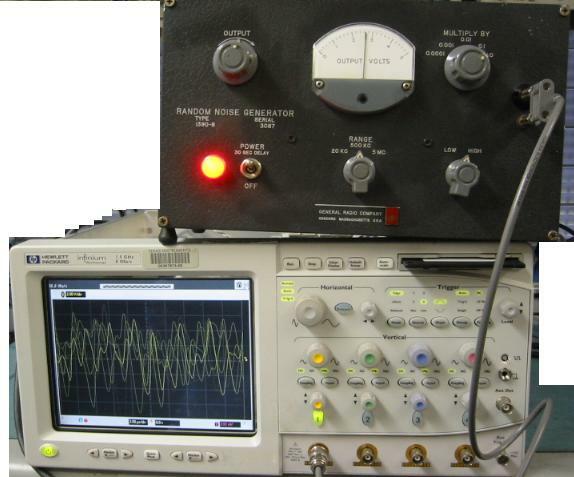 Function generator with up to 40V p-pk output. IN STOCK. 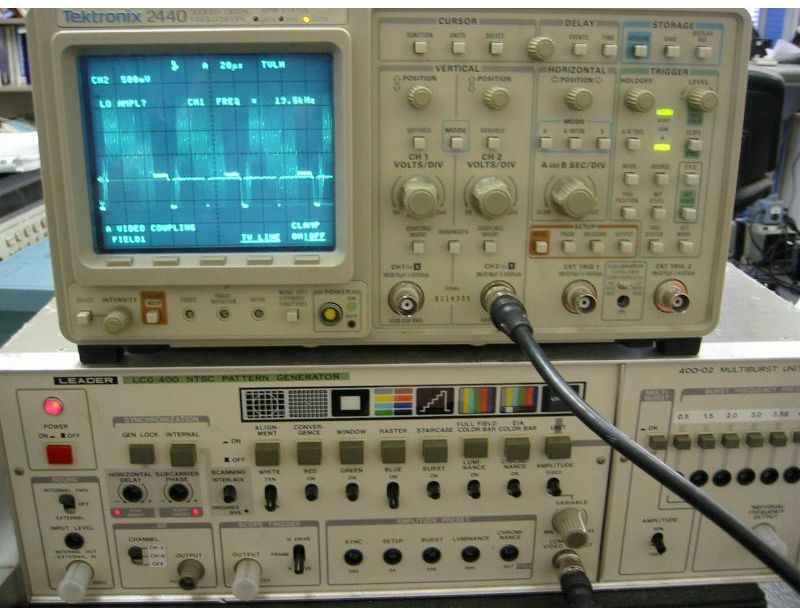 50MHz Pulse Function Generator: 1.000mHz to 50MHz. Sine, Square, Triangle, Pulse, Ramp, Modes: CW, VCO, trigger, gate, AM/FM modulation inputs and counted burst. Waveform synthesizer. Opt. 001, 002. FM and Stereo Modulation, 2nd output channel, DTMF sequences. Tek AFG3011 Flat Rate Repair. 50% less than Mfg. repair cost! Tek AFG3021 Flat Rate Repair. 50% less than Mfg. repair cost! Tek AFG3022 Flat Rate Repair. 50% less than Mfg. repair cost! Tek AFG3051 Flat Rate Repair. 50% less than Mfg. repair cost! Tek AFG3052 Flat Rate Repair. 50% less than Mfg. repair cost! 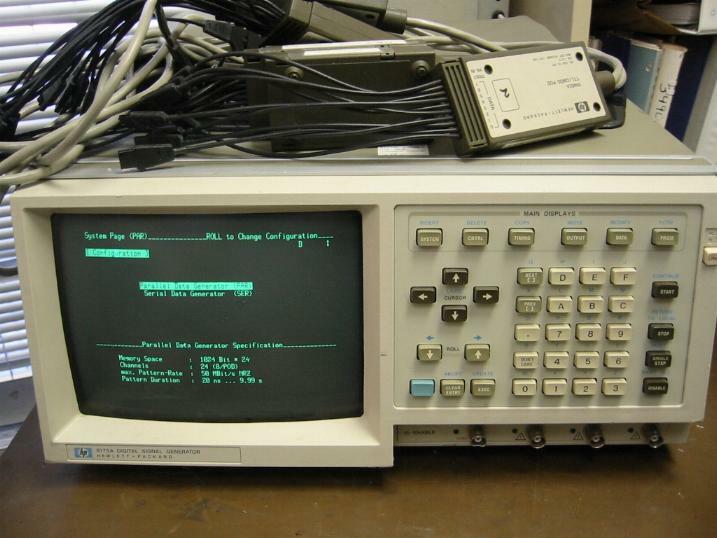 20MHz Synthesized Function Generator, 30V p-p output, FM/AM/Sweep/Phase Angle. Synthesized signal generator 0.1-2060MHz. -127dBm to +13dBm output. IN STOCK. Sweep oscillator plug-in. 10MHz-8.4GHz. Late serial number. IN STOCK. Sweep oscillator plug-in. 18GHz-26.5GHz. For HP 8350A/B sweep oscillator. Sweep Oscillator Plug-in. 3.2 to 6.5 GHz, +8 dBm MAX level output, EXT. AM/FM mod. 3500-4500 MHz Sweep/CW generator with digital readouts.+13dBm to -60dBm. Programmable delay line 10pS to100pS. GPIB interface. Optional rack-mount kit included. DC-2MHz, 170V p-pk output. 10mA max. 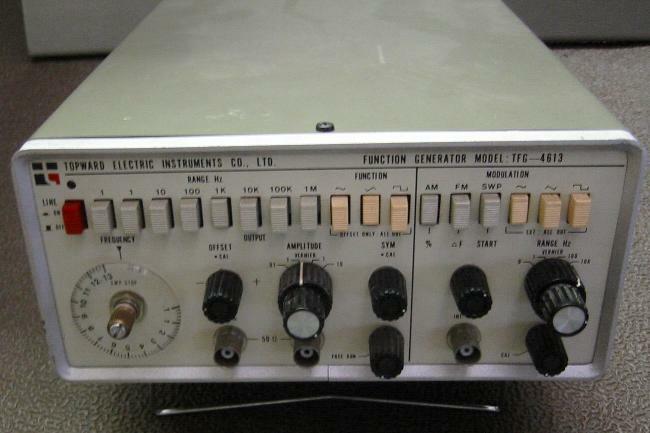 High voltage pulse or sinewave generator. 20MHz, Period: 50ns to 10s Pulse width: 25ns to 8 100ms. Pulse burst option 0-9999 pulse per cycle + $100. 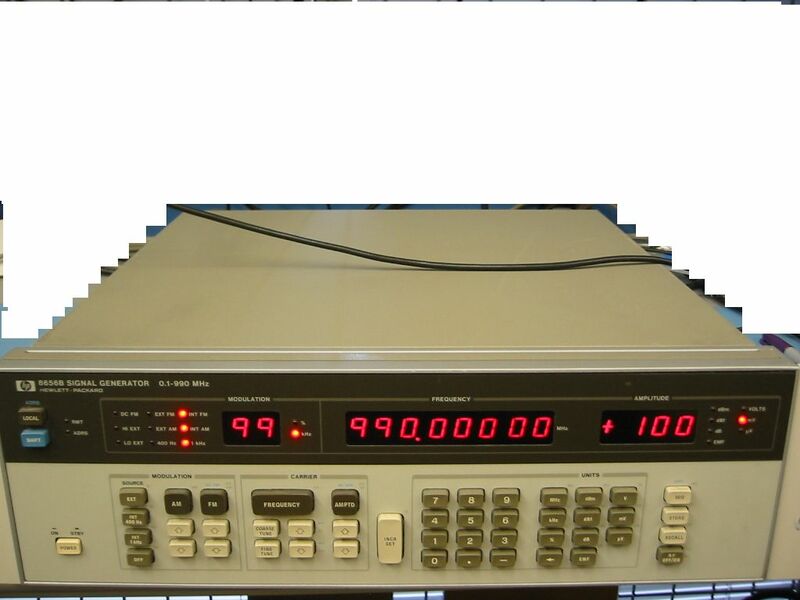 50MHz Serial Data/PRBS Generator, 2048 bit, dual channel memory, Variable word and pattern length, TTL, ECL, CMOS compatible, Programmable,PRBS and mixed data. HPIB interface. Pulse generator plug-in. 250MHz repetition rate. IN STOCK. 300pS rise time, 5V into 50Ohm. 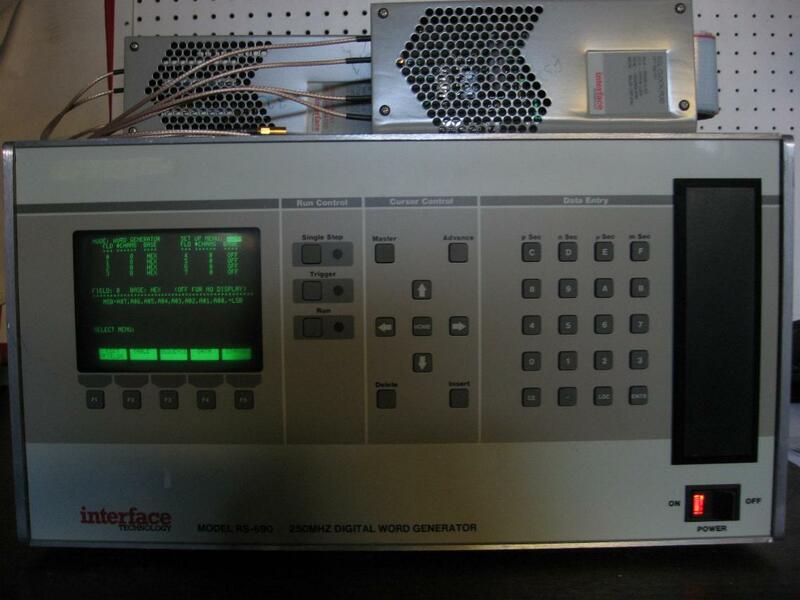 Repair service for your Stanford Research Systems DG535 Digital delay generator. High voltage pulse generator. 1MHz repetition rate. 80V p-pk into 4kOhm, Variable Transition times. 100 MHz Pulse Generator Modules. Add channels to your Wavetek 869 modular pulse gen.
50MHz Pulse Generator. 5nS Rise/Fall time. Rack mout case option. Sinewave oscillator 0.1Hz-1.2MHz, low distortion 600Ohm output. Low distortion Oscillator, 10Hz to 100kHz Sine and Square Waves, Low distortion Sine Wave, 5 V RMS, 600Ohm output impedance, 70dB attenuator with 10dB steps. Plasma Generator. 13.5MHz, 300Wt output power. "N" connector output. Data pattern generator. Cables included! Probes are available separately. Video Test generator. PAL, 625 lines. Digital, conforms to EBU & RS170A standards.